Our hero, the mysterious Chorizo Bandit, gets a warning note from his soon-to-be arch-nemesis: The Pickler. Share if you like it! Nerdmigos is TM & © 2009, 2016 Ismael Alejandro Moreno Ozuna and may not be reproduced without the written consent of the artist. 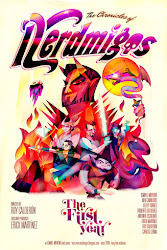 All characters appearing in Nerdmigos comics are fictitious. Any resemblance to real persons, living or dead, is purely coincidental. Welcome To Nerdonia Doodle Giveaway 2014! 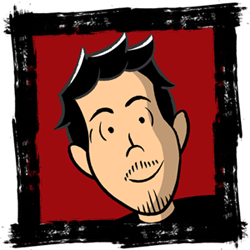 Classic Nerdmigos Episdoes At Tapastic!!! 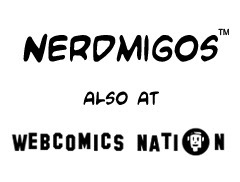 Read "Nerdmigos" at Webcomics Nation! Nerdmigos by Ismael Alejandro Moreno Ozuna is licensed under a Creative Commons Attribution-Noncommercial-No Derivative Works 3.0 Unported License. 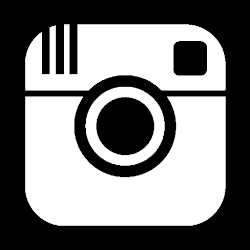 © 2015 Ismael Alejandro Moreno Ozuna. All Rights Reserved. Awesome Inc. theme. Powered by Blogger.